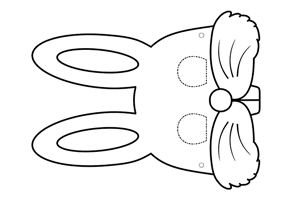 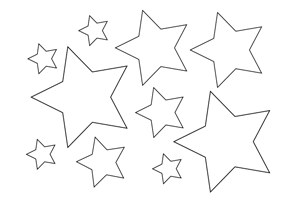 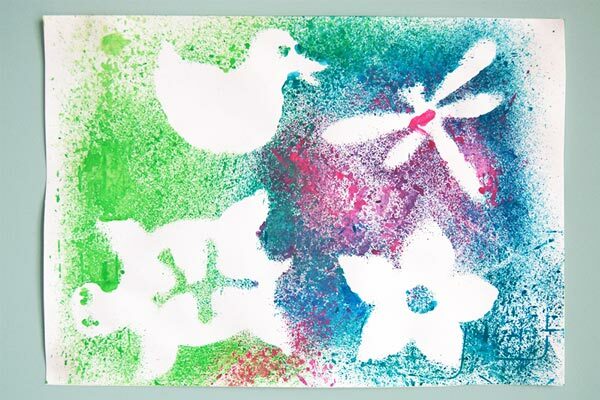 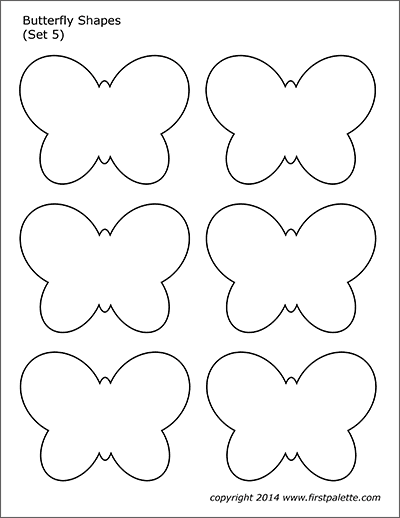 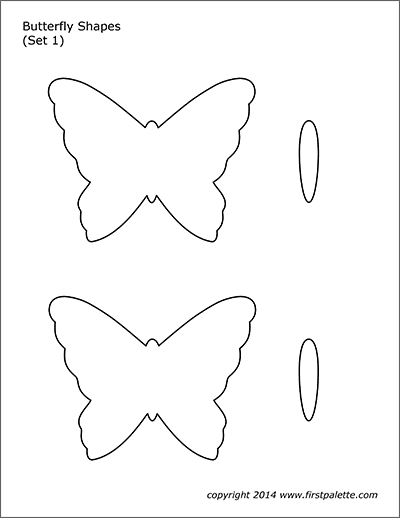 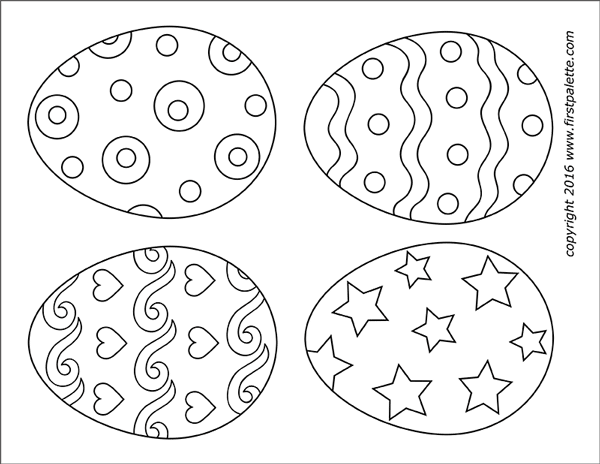 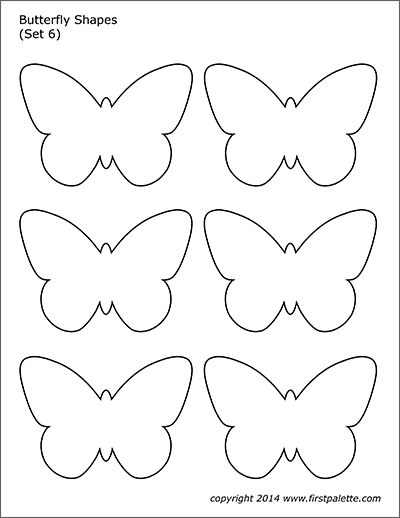 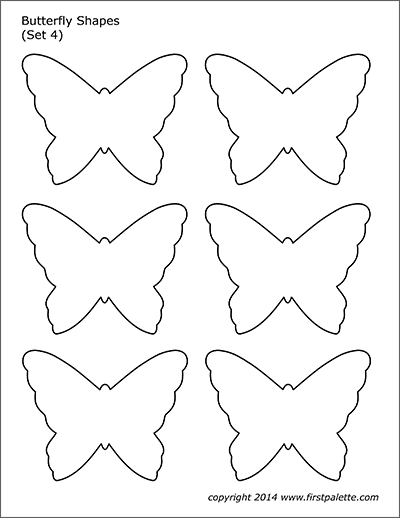 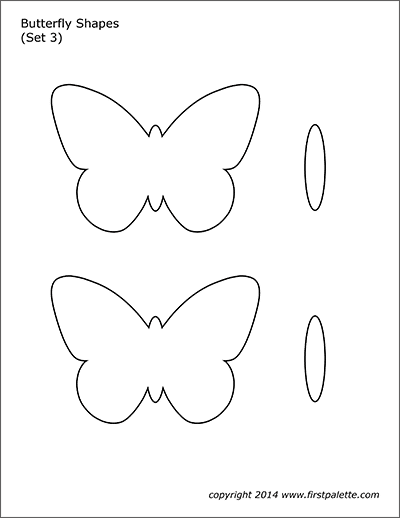 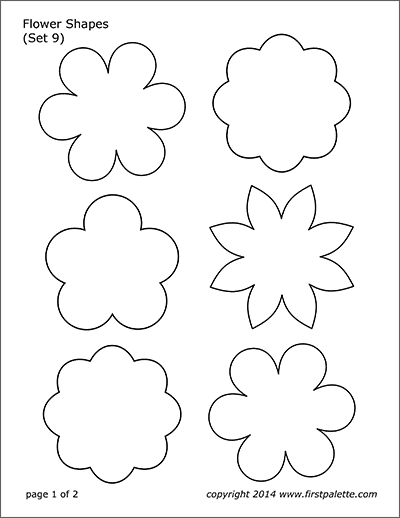 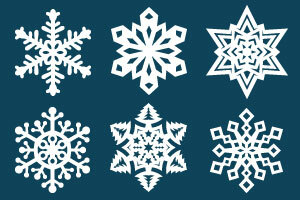 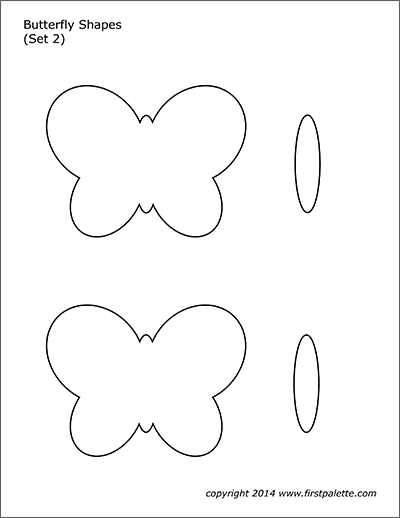 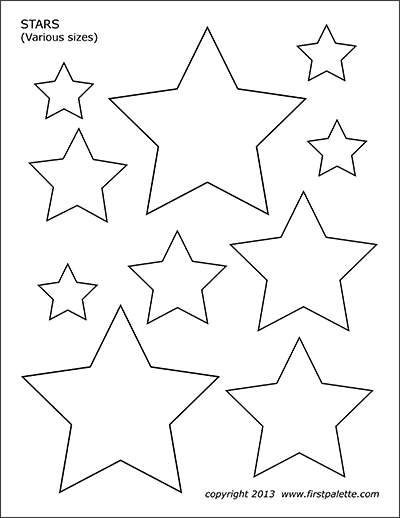 Six printable butterfly shapes to use as stencils or patterns. 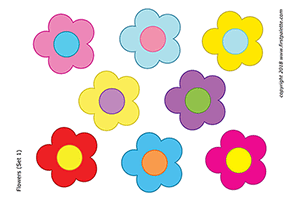 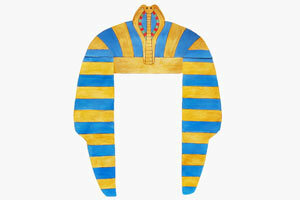 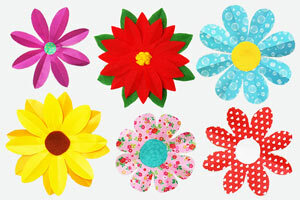 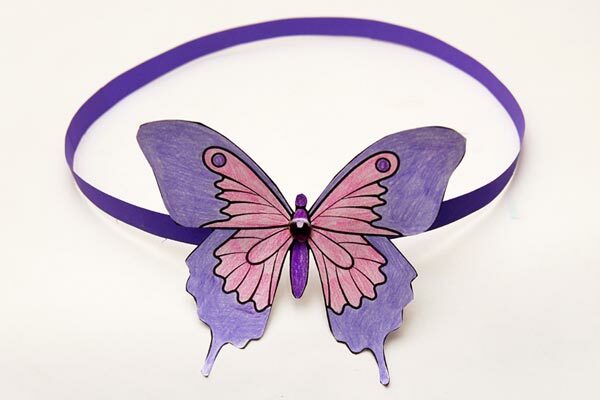 You can also decorate them into fun butterfly crafts. 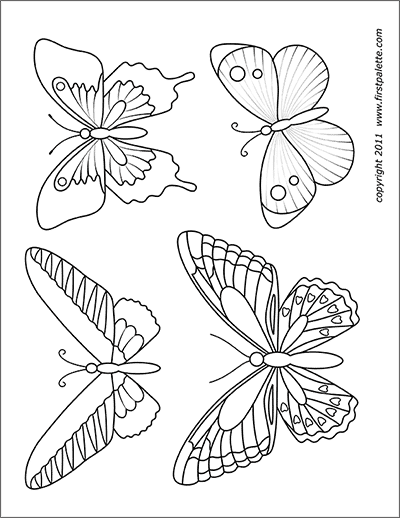 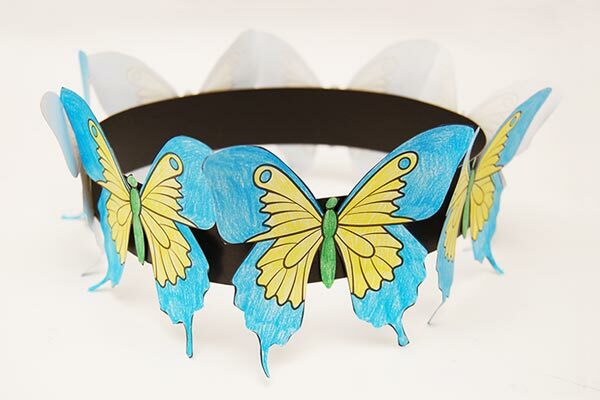 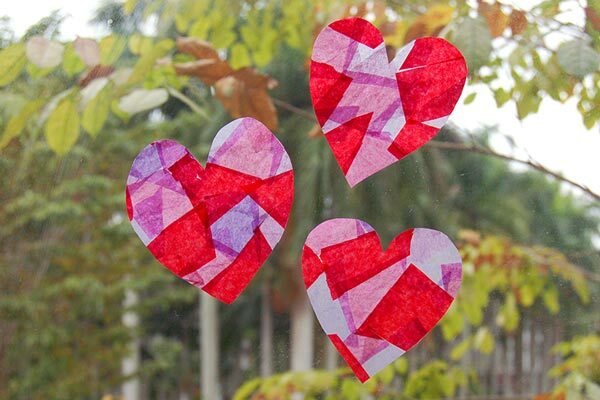 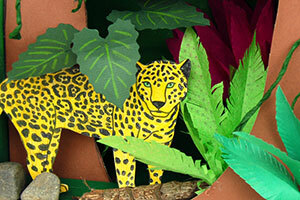 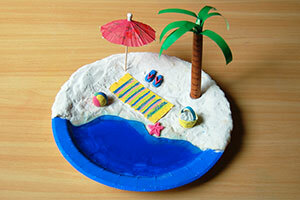 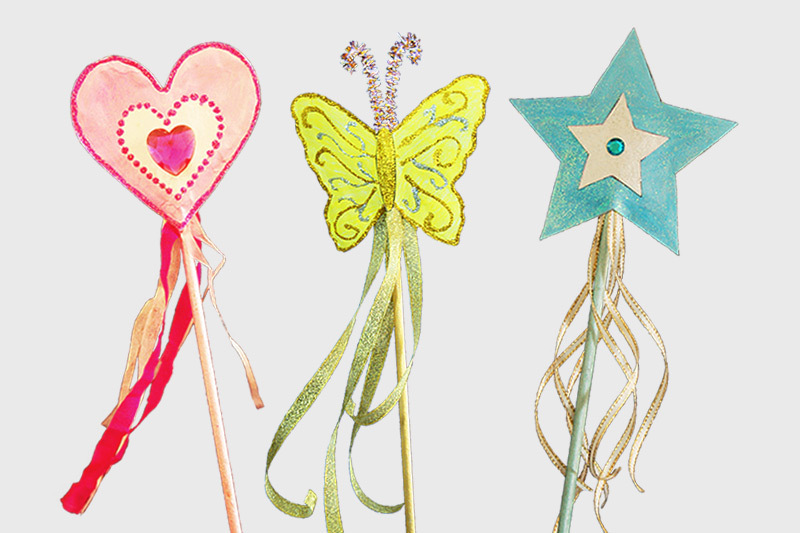 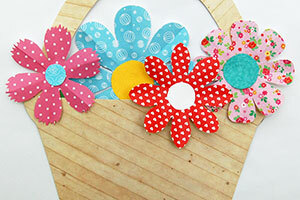 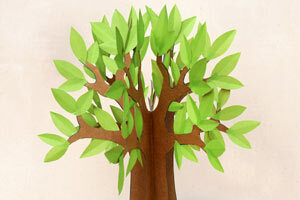 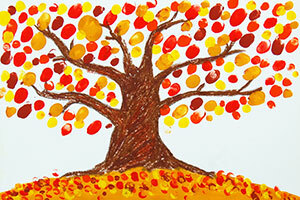 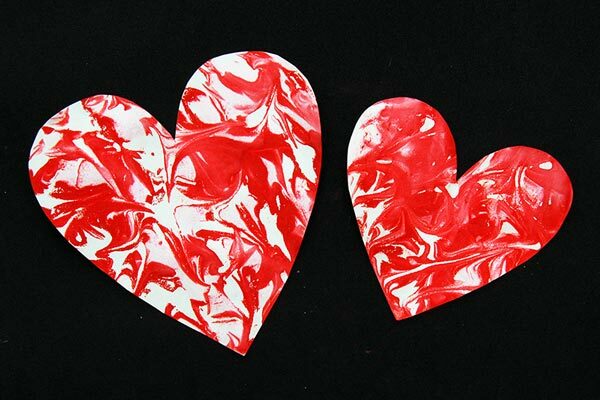 Check out the crafts you can make with these butterflies below.